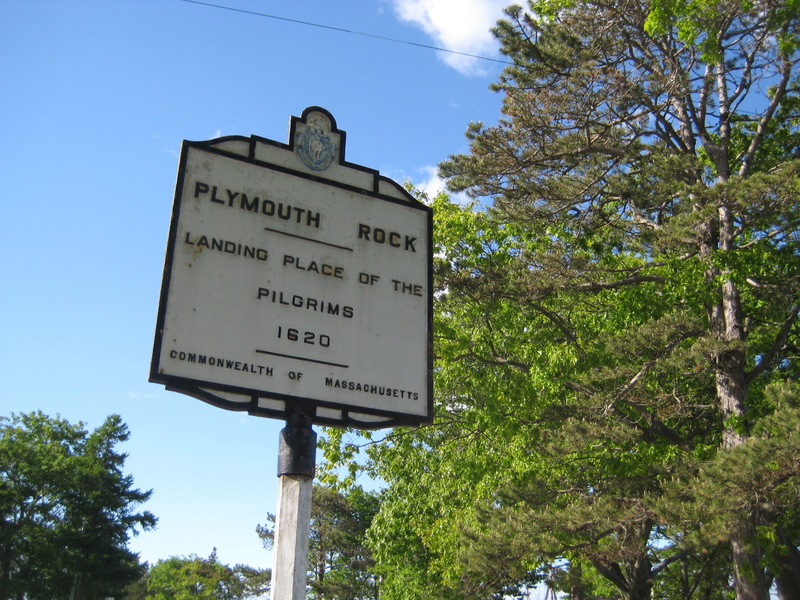 The other weekend I was in Plymouth, MA doing some errands, and just had to wander over to find the historic site of Plymouth rock! 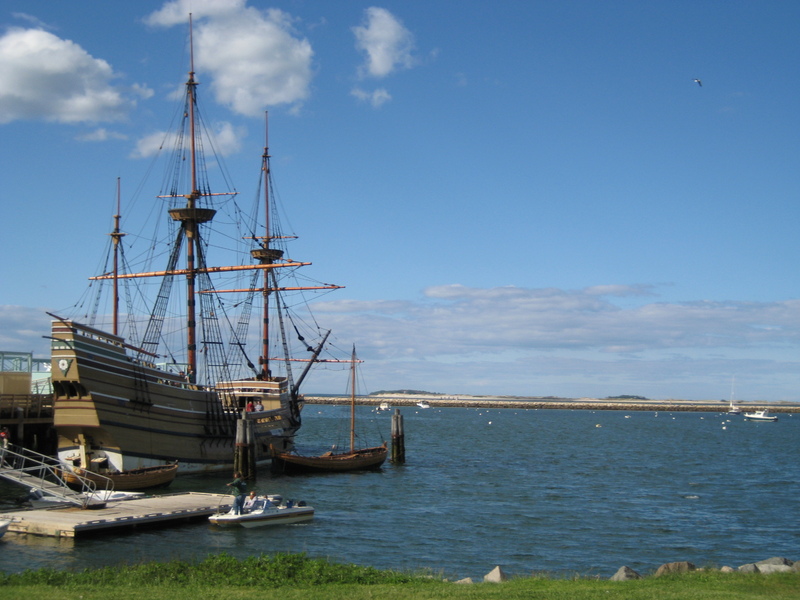 Although I didnt have anytime to experience Plimouth Plantation , I did take a stroll to find a replica of the Mayflower and some other statues and memorials for the Pilgrim settlers and Wampanoag Native Americans. 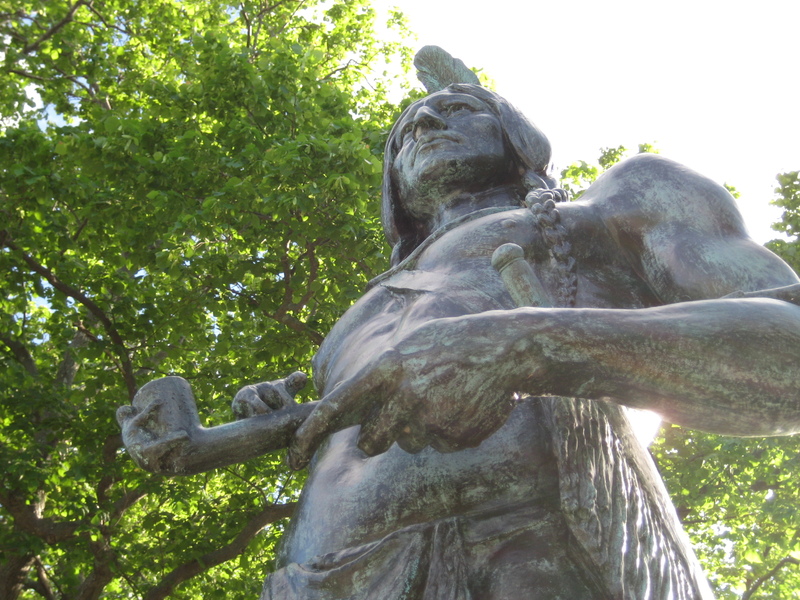 If you look carefully you can see 2 little bears on his pipe! 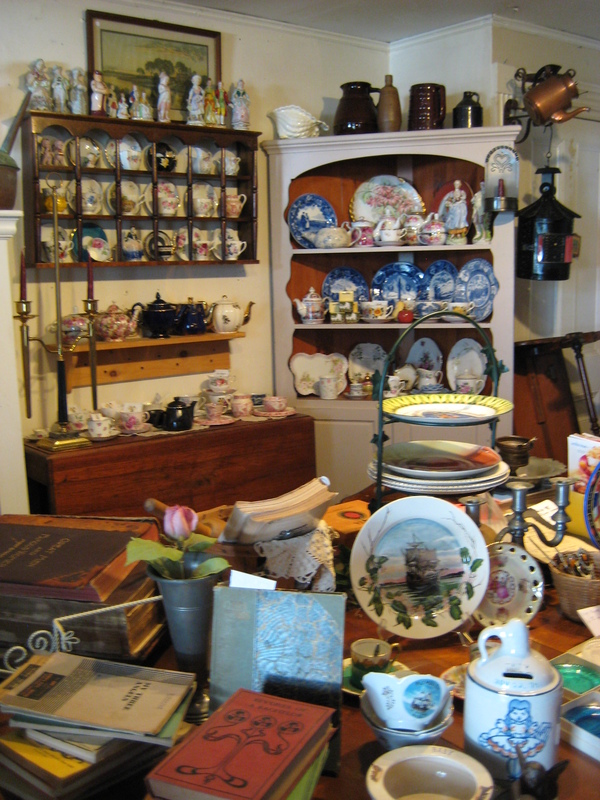 Of course it wouldnt be a trip to a coastal New England town without a visit to one of the ubiquitous antique shops!